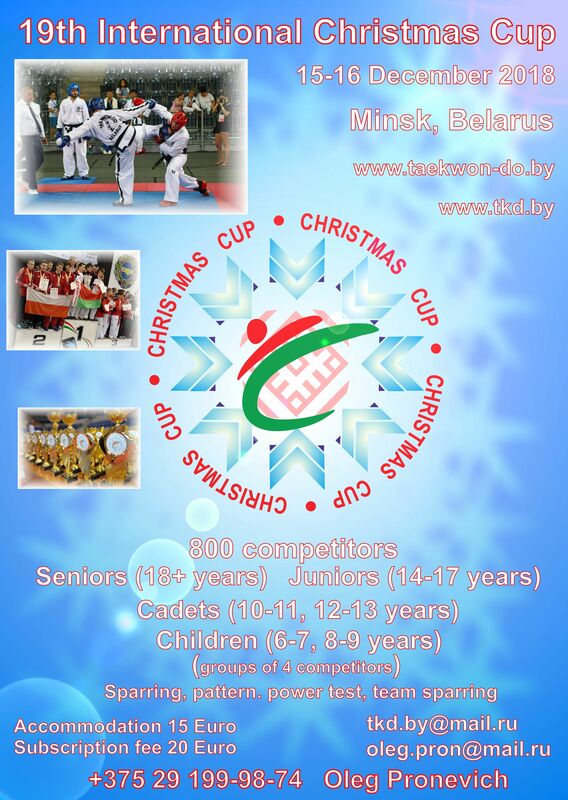 - the registration of athletes is open until 12.12.2018 at 23:00. After registration is closed, adding, removing, and also transferring of the athletes to another age group or other weight category is not allowed! - Notice: The responsibility for the health of the participant's athlete is borne by the guidance of the team for which the athlete acts.